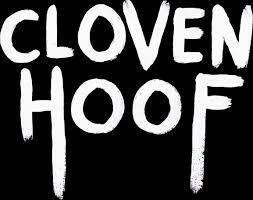 From those crazy people at Cloven Hoof, we bring you a limited run of 666 bottles of the brand new Over Hoof. A quality overproof dark rum which is barrel aged and lightly spiced. 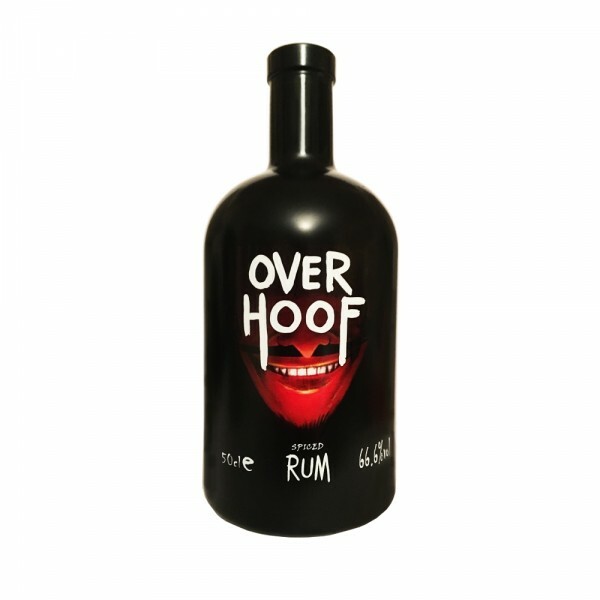 At 66.6% volume, sip to warm your soul or mix to blow your rocks off - go on RAISE THE HOOF!